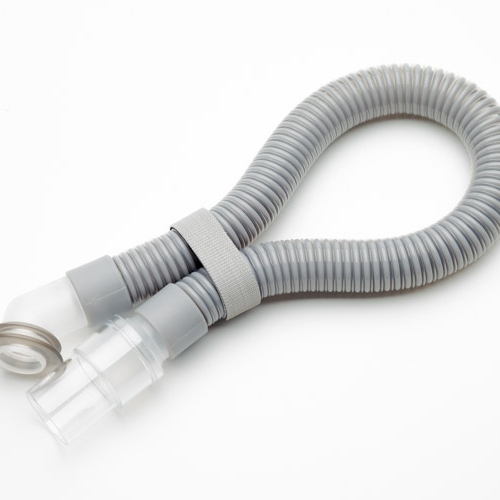 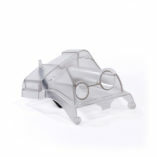 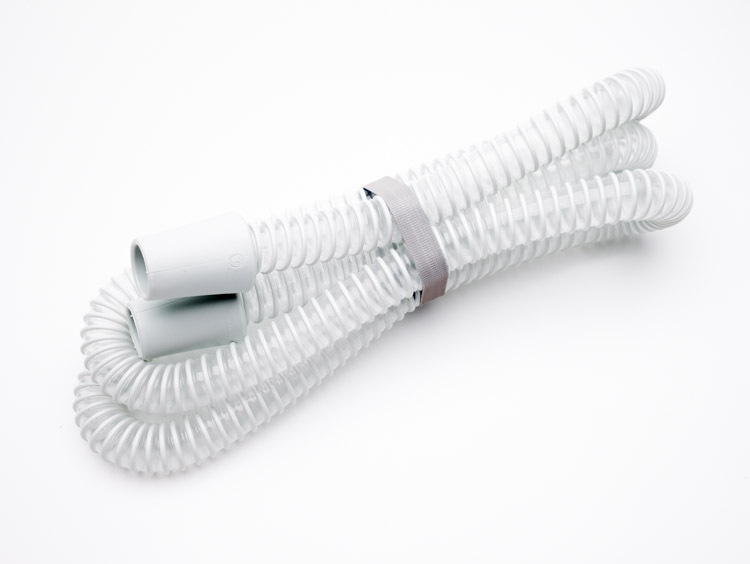 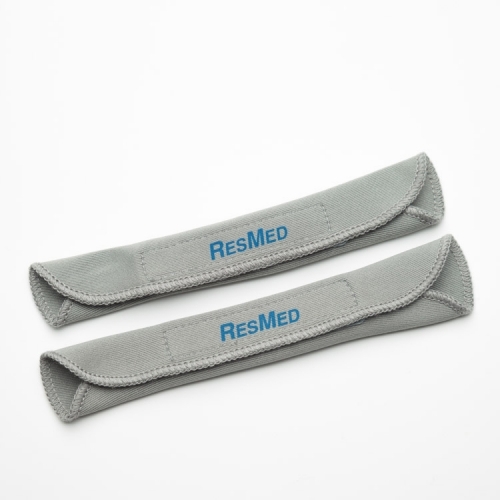 Compatible with nearly all CPAP, APAP, BiPAP and BiLevel systems for every manufacturer on the market, Philips Respironics’ new Pure White Performance Tubing (22mm) is 20% lighter and much more flexible than standard tubing. 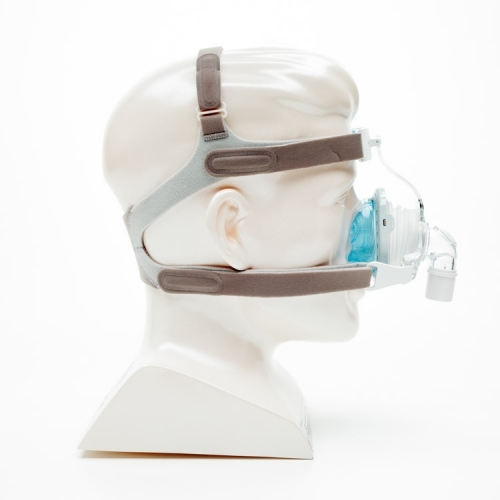 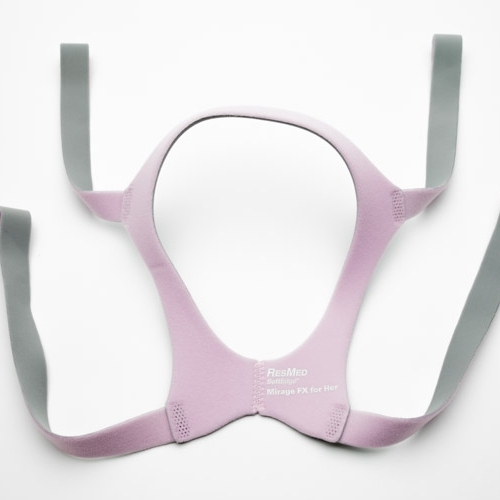 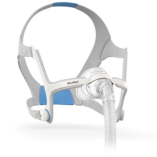 It’s not just for Philips Respironics CPAP/BiPAP systems. 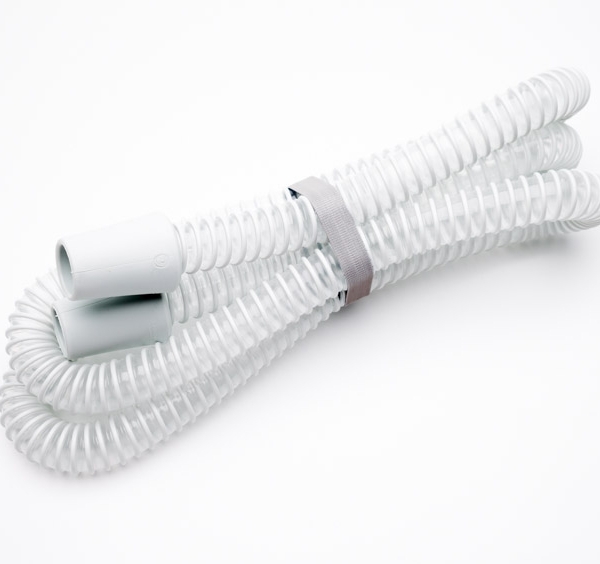 Performance Tubing will work with all ResMed S6, S7, S8 and VPAP systems as well as many systems from DeVilbiss, Fisher & Paykel, Puritan Bennett and others.